Labour Councillors Margo Russell and Jim Muirhead and SNP Councillor Derek Rosie vote together to block a proposal to tell local residents about the planned demolition of Bonnyrigg Leisure Centre. A formal petition was raised circ 600 paper signatures, 300 electronic and 600 Facebook followers, asking for Midlothian Councillors to instruct staff to investigate publicly informing the community about the opportunity to reuse this building and to give them 12 months to put together a proposal. 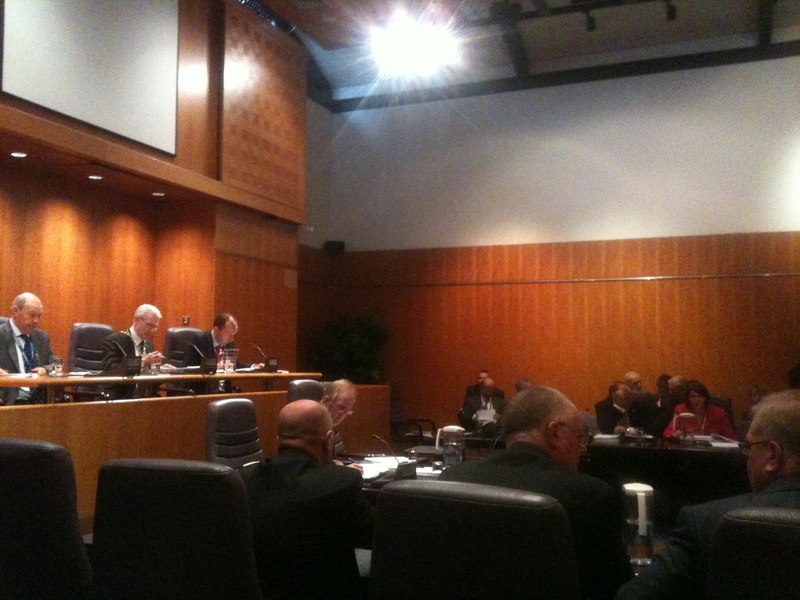 The majority vote of Councillors said no.